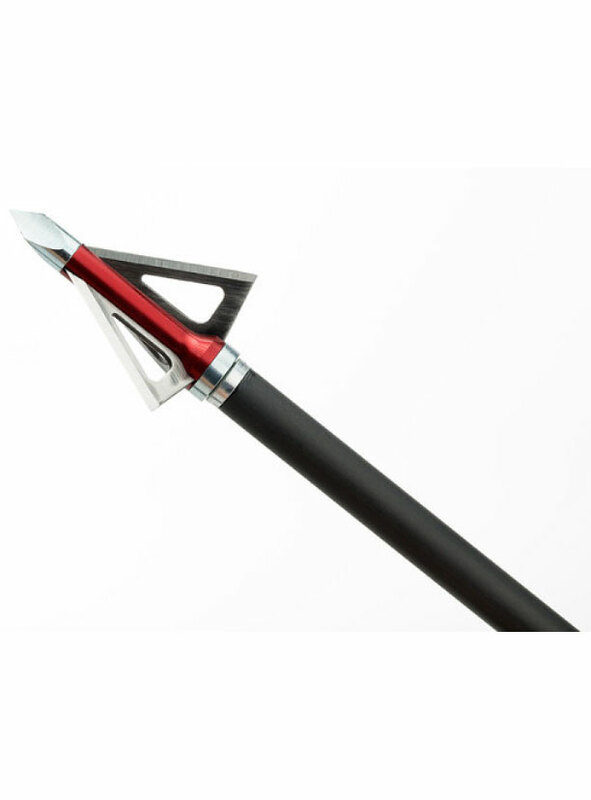 SKU: 7601. 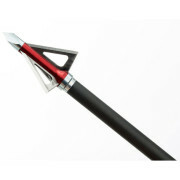 Categories: Broadheads, Fixed Blade Broadheads. 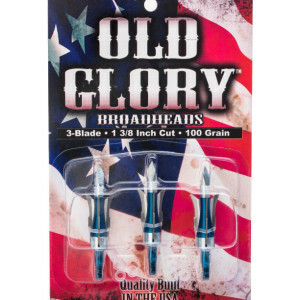 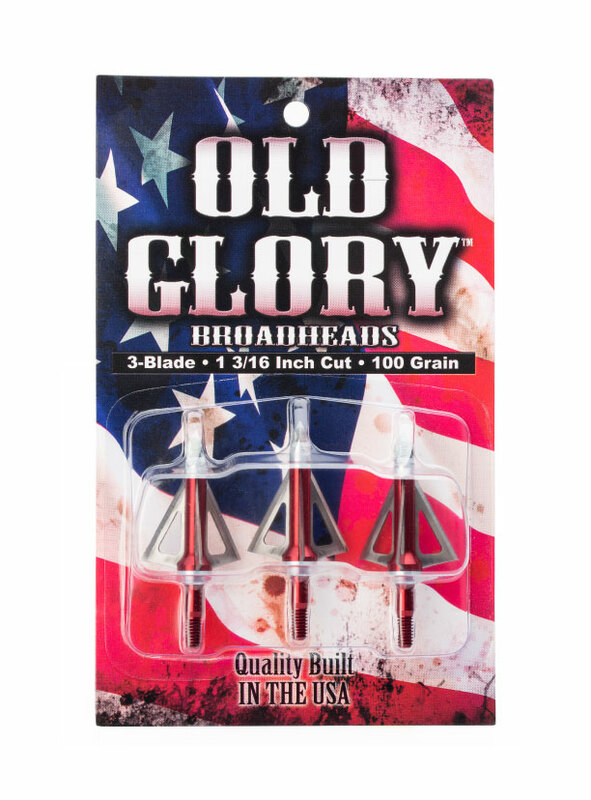 Be the first to review “Old Glory – Fixed Blade Broadheads” Click here to cancel reply.